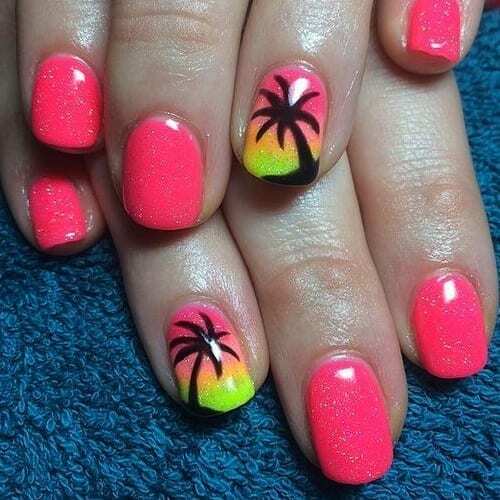 Finding the Best Summer Nails was a fun job and we are happy to show you what we found. Summer is one of the best seasons for pretty much every single location no matter where you live in the world. Summer is when new life is born and the summer heat feels great kissing your skin. The warmth and brightness the sun offers during the summer season is just a magical experience. This is why we found the Best Summer Nails for 2018. There are 66 variations of the top summer nails below which all feature lovely colors and a variety of nail art.